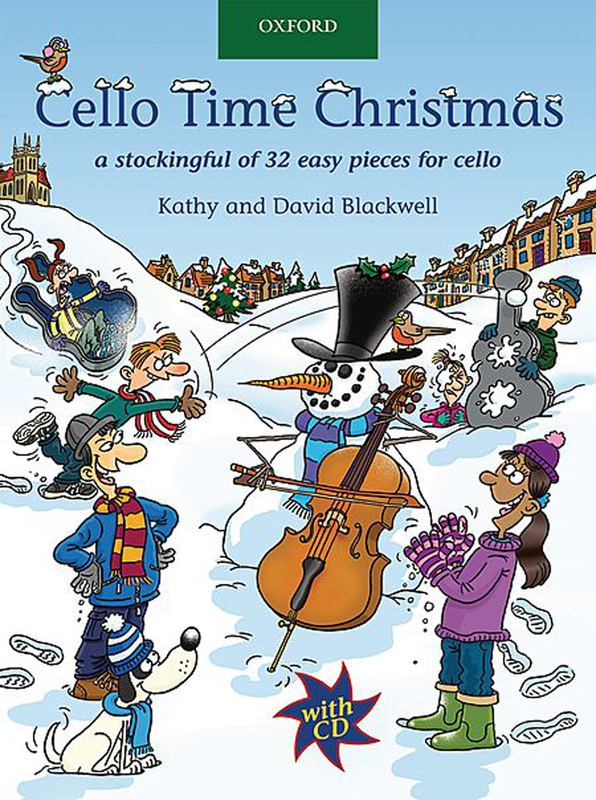 A stockingful of 31 easy pieces for cello. Arr. by Kathy and David Blackwell . 24 p. w. music w. chord symb. 31 cm 145g , in englischer Sprache.